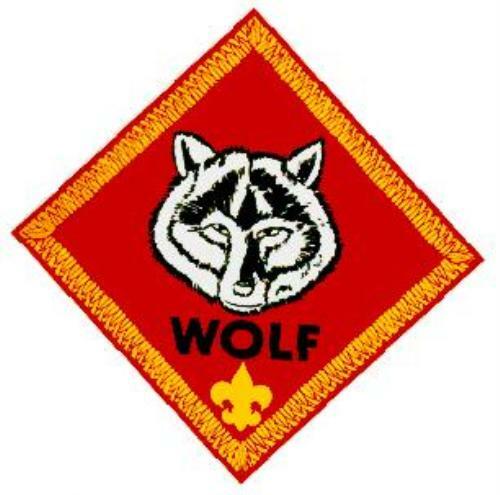 Welcome to our Pack homepage! 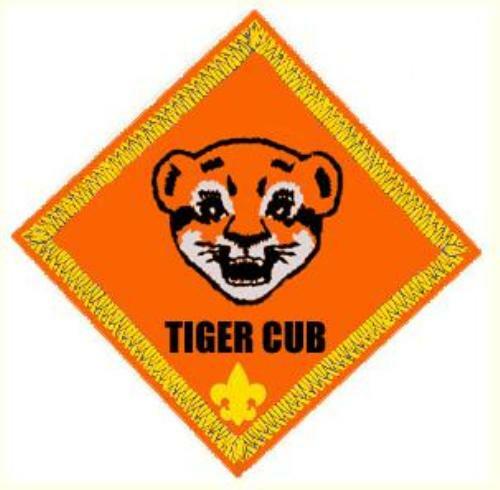 Cub Scout Pack 651 meets the third Tuesday of each month as a pack. 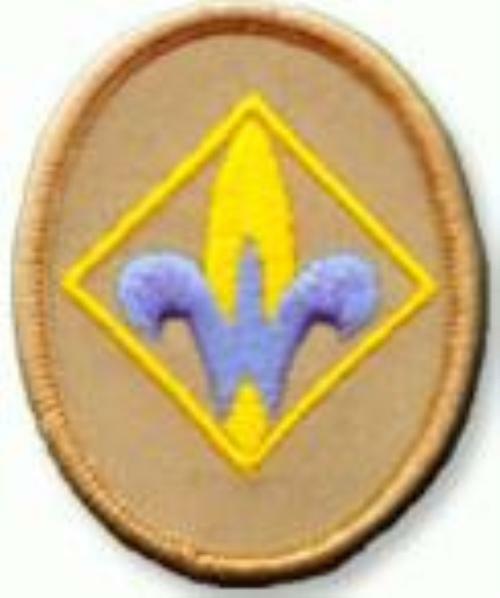 Boys can start scouts when they enter 1st grade, and they can join up through 5th grade. 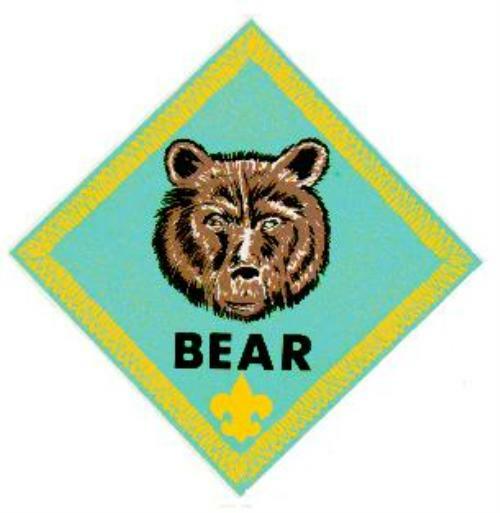 Our May and September meetings are our Join Scouting nights and we will have lots of activities to show new scouts the basics of Cub Scouting! If you have any questions you can check our website out. 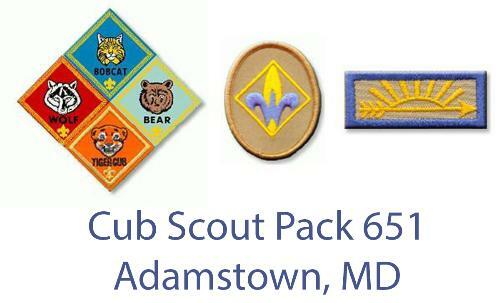 We look forward to meeting interested new scouts. Our Charter Organization is the Carroll Manor Fire Company . We are in the Francis Scott Key District of the National Capital Area Council. To find out more about our Pack, click on the menu on the left hand side. If you are interested in joining us, please click on the "Contact Us" link!! !